The Critical Labour Studies symposium aims to bring together researchers and activists to discuss key features of work and employment from a radical and labour-focused perspective. It attempts to provide links between the activities of trade unionists, activists, universities, and researchers, allowing a broad and critical debate to emerge. CLS is also linked with Education 4 Action which is a sister site and network dealing with alternative and labour oriented education and materials. This web site outlines the purpose, development, and activities of CLS. It is clear to researchers and activists, both in the trade union movement and universities, that global capitalism is increasingly shaping the worlds of work and employment. The imposition of this neo-liberal orthodoxy has many profound implications, not least that states seek to both de-legitimise workers’ opposition and marginalise their organisations. However, just as capitalism has embraced neo-liberal strategies, there has emerged a new politics of resistance that is varied and diverse, embracing: trade union and socialist organisations, green and ecological protest movements, anti-war activists, feminists, human rights campaigners and NGOs. It is against this background that the Critical Labour Studies (CLS) symposium has aimed to bring together researchers and activists to discuss key features of work and employment from a radical and labour-focused perspective. We recognise that while left academic researchers participate in the usual round of mainstream conferences, the scope for focused radical debate around these themes is actually quite limited. 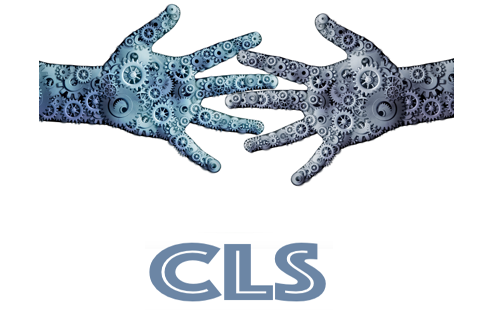 Through CLS we have developed an open working group and discussion forum that engages with many of the challenges facing researchers and trade unionists within the current environment of work and employment. An added dimension of CLS will be the cultural dimension of labour. Whilst mainstream academia and trade union organisation becomes increasingly less concerned with the cultural and historical activities of organised labour and working people, CLS aims to contextualise many of the discussions in terms of a broader understanding of what we mean by labour and creativity. Furthermore, the engagement with alternative and radical educational materials and networks is a key part of CLS. The Education 4 Action network which is linked to CLS is the place where these materials and relevant documents can be accessed. Click here to visit Education 4 Action.